Some Land Rover Defenders on today’s roads are hot-rodded to hell and back, others are simply period-correct restorations to back to the original glory. You might consider some of them too much and over the top or not enough and slightly uninspiring – everyone has different opinions. When you peel away all the romanticism and legendary pedestal-earning stories, the average Land Rover Defender is just a primitive farm vehicle with doors, a roof and a heater (which probably works, sometimes). To get a Defender to a tolerable daily-driver status, you have to upgrade it, give it better suspension and breaks, install a powerful engine, sound proof it, swap out the electronics and wiring, upgrade the interior, replace all the seals and clear out all the rust… And the list goes on… With that said, a stock Defender is more like a blank canvas, ready to become the car you want it to be. In the world of automotive restoration, a body-off restoration is about as far as customization can be taken. It is taking an older and much loved donor vehicle and checking, restoring and replacing each and every component that can wear and fade over time. It takes considerable experience to provide this level of service to our customers. 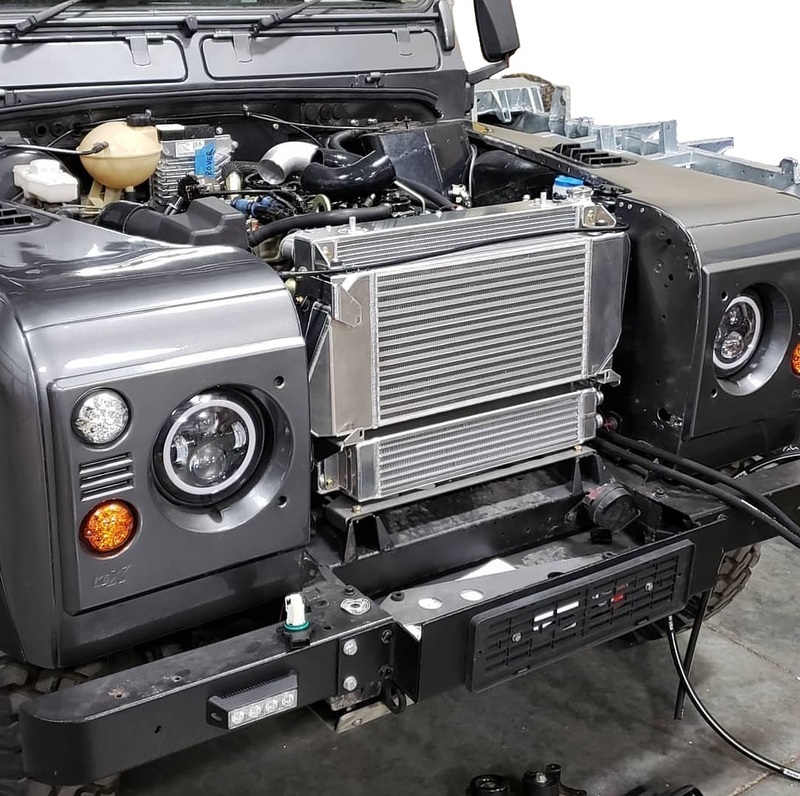 Building a custom Defender takes time and unmatched attention to detail. Each restoration project or a custom build starts with getting to know and understanding the customer, with close attention to their unique needs and requirements. Xerbera’s policy is to employ only the highest quality parts and labor in each restoration. We use factory-original parts whenever possible, but since some of these cars are over forty years old, not all parts are readily available from Land Rover. In these cases, we will use the highest quality reproduction parts available to ensure a long lasting Defender you’ve always wanted. For high-end builds, the process is quite similar to the restoration. 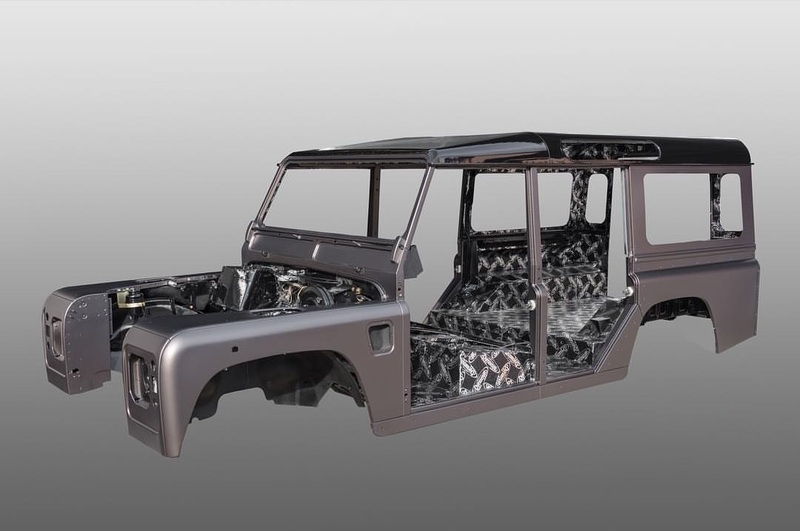 Every single new Defender build will receive a brand new skeleton – galvanized chassis and bulkhead. 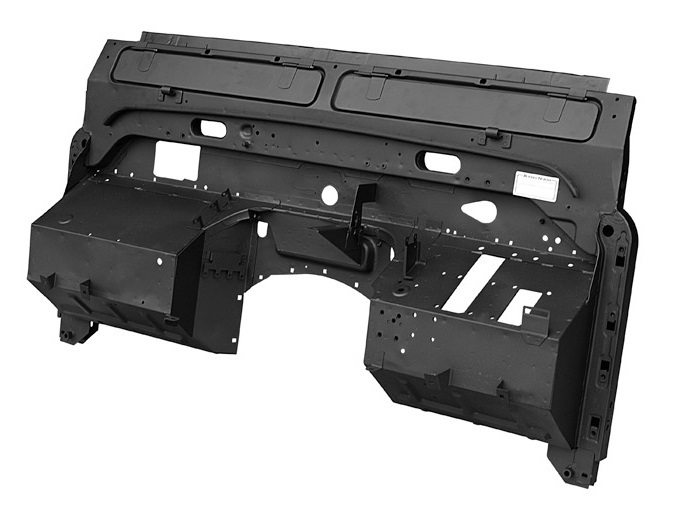 Rather than reconditioning and re-using old panels, the new Defender will be wearing all brand new body panels and Puma steel doors. 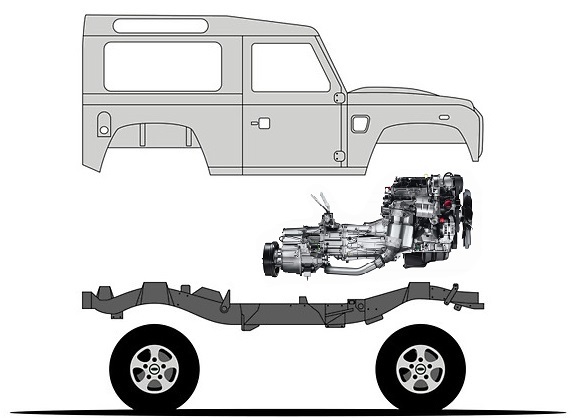 We start with an original, legally imported Defender donor vehicle and strip it down the chassis. Each donor is disassembled down to the smallest possible part and then thoroughly inspected. Everything we remove that is to be restored is kept separate and distinct from each and every vehicle we could be working on. Any parts that cannot be restored will be replaced with factory-ordered parts or their modern equivalent. Every bolt and nut, panel and piece is replaced or refurbished, refined and upgraded to our customers’ specifications. 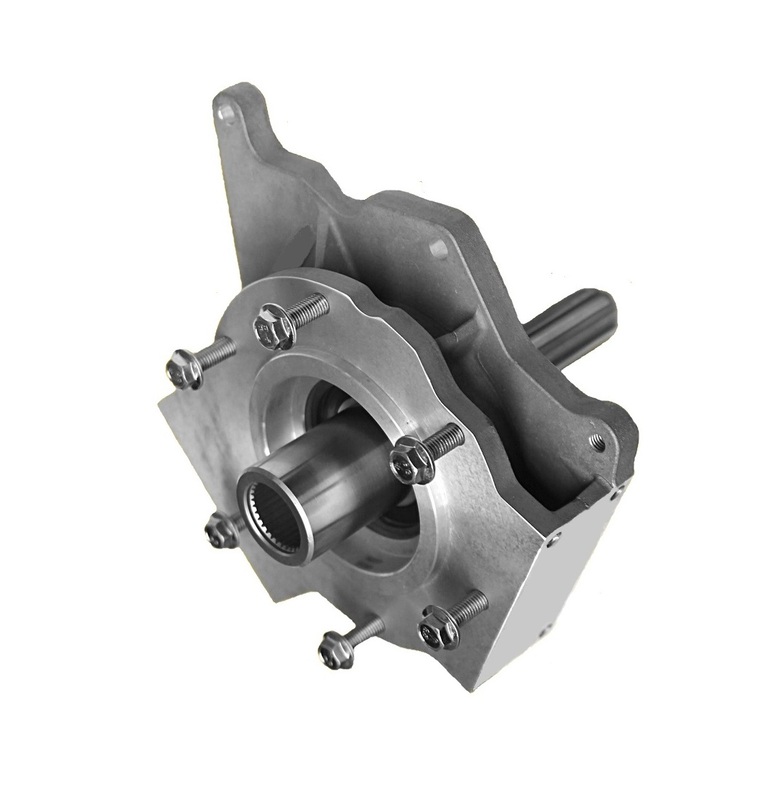 We will also offer advice on weak points in the original design that has a modern solution to rectify these issues. 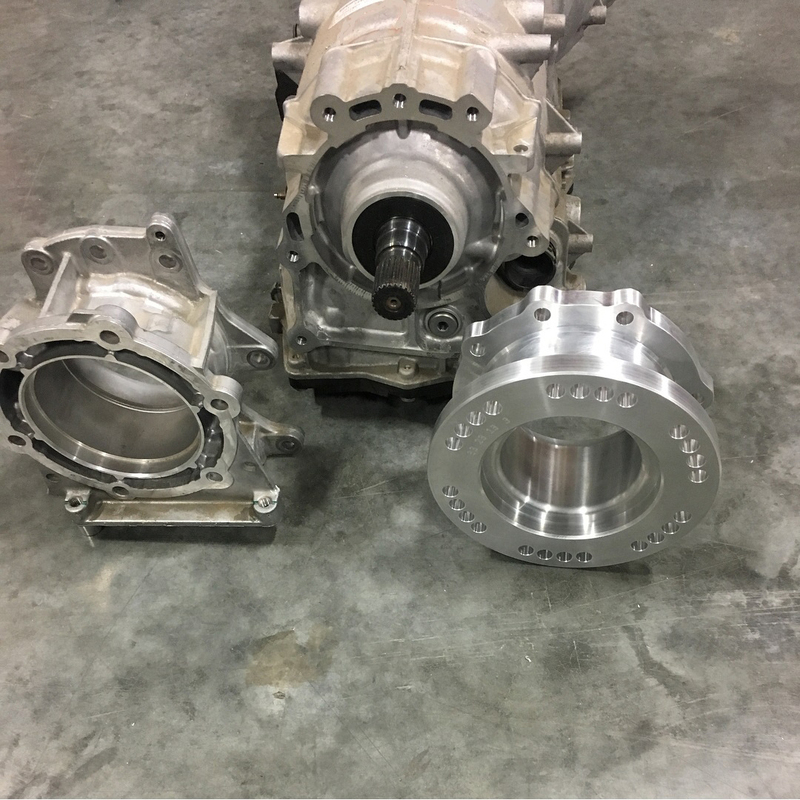 The axles are fully rebuilt using Ashcroft inners, each and every donor vehicle will be rescued with an upgraded fueling system with braided steel lines, upgraded transfer case and upgraded performance disc brakes all around. We fully disassemble and rebuild the transfer box and differentials. The input shafts, center differentials and all bearings, gaskets and seals are replaced. We also offer advice on upgraded components such as limited slips and fully lockable upgrades depending on how you will be using your vehicle in the future. We will also clean and paint the casings to give them a original factory look and feel. 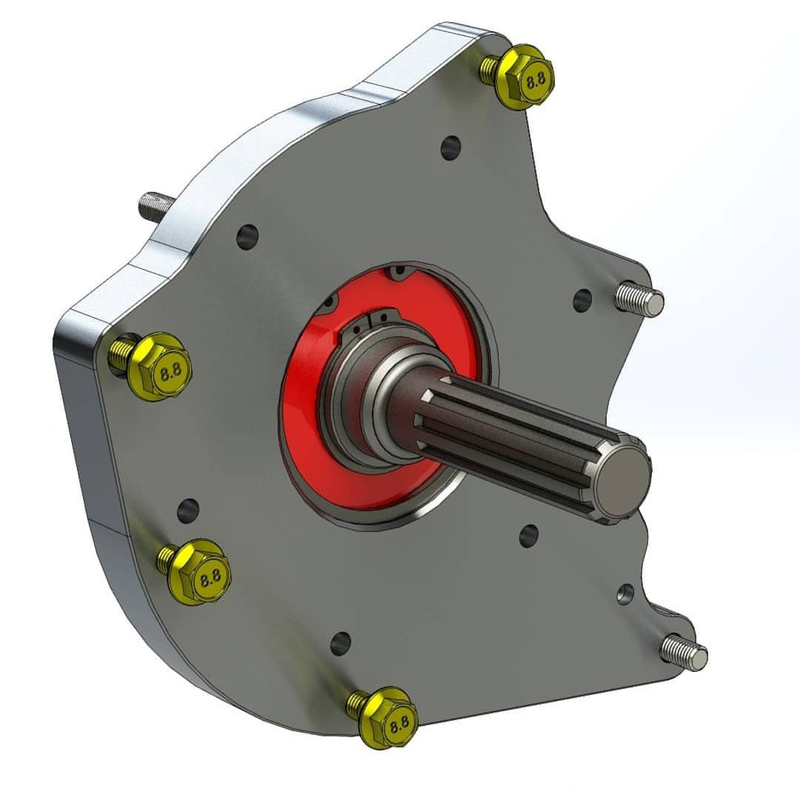 We overhaul the front and rear suspension and install a complete new and customized suspension system tailored to your needs, replacing all mountings, bearings, bushings, springs and shocks. The braking system will generally be upgraded from the (most likely) rear drum brakes to modern discs with all new calipers, lines, and pads installed. 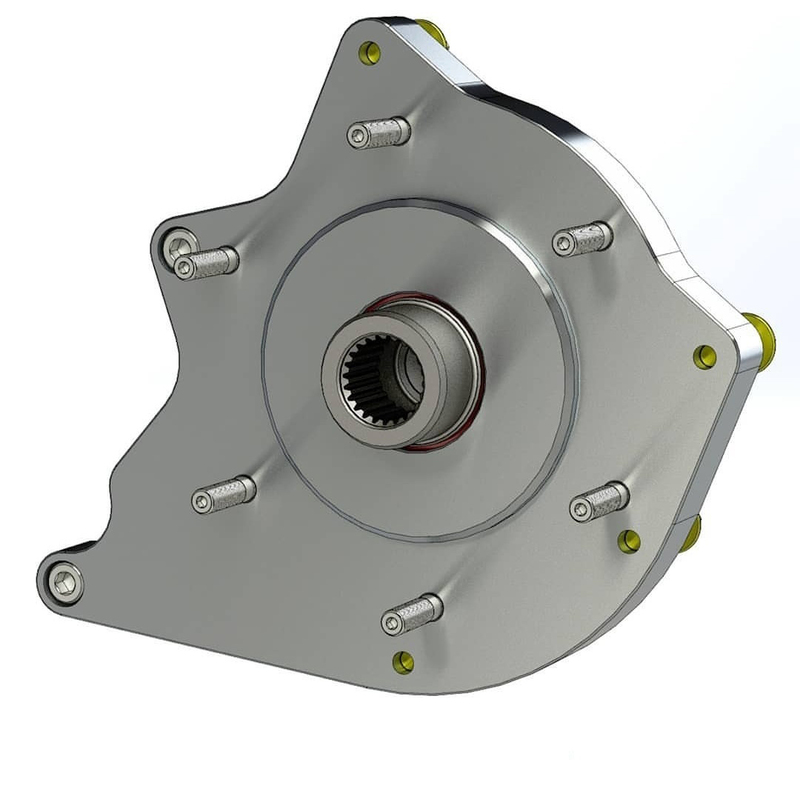 We also offer upgraded packages from Wilwood featuring 6 piston braking up front and 4 rear using 14 inch discs. We specialize in Right Hand Drive (RHD) to Left Hand Drive (LHD) conversions of Land Rover Defenders imported from the UK. It takes years of experience and expertise to do it the proper way – and we’ve got both! Additionally, we are specialists in hard top to soft top conversions. We can convert your hard top Defender to a soft top using all factory or top quality aftermarket parts – this includes installing a new hoop set, canvas top and replacing the rear door with a tailgate. The sky’s the limit. Our full frame off restoration process allows for the customization of every detail. A blend of precision engineering and hand detailing allows for each build project to be unique and exact to customer specifications. 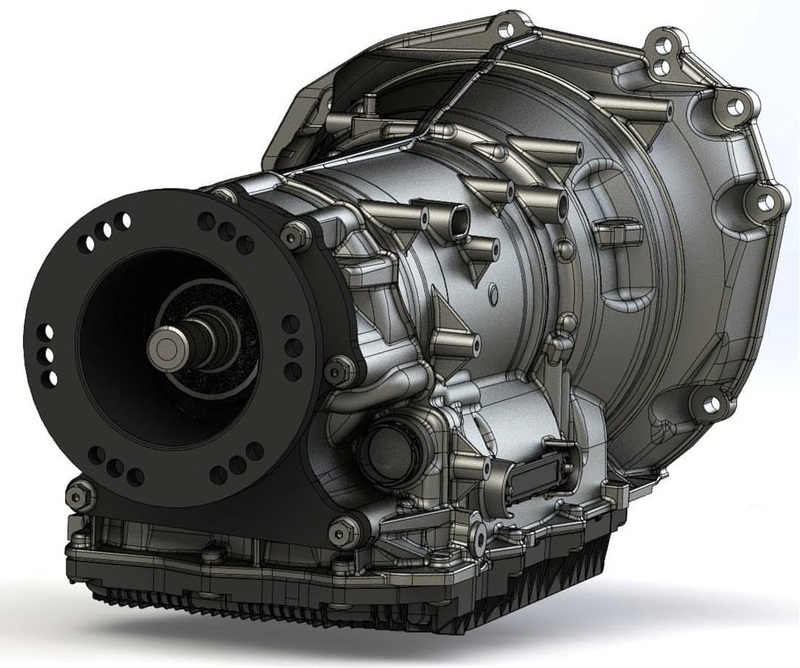 Nearly all Defender projects require custom parts engineering, design and fabrication. 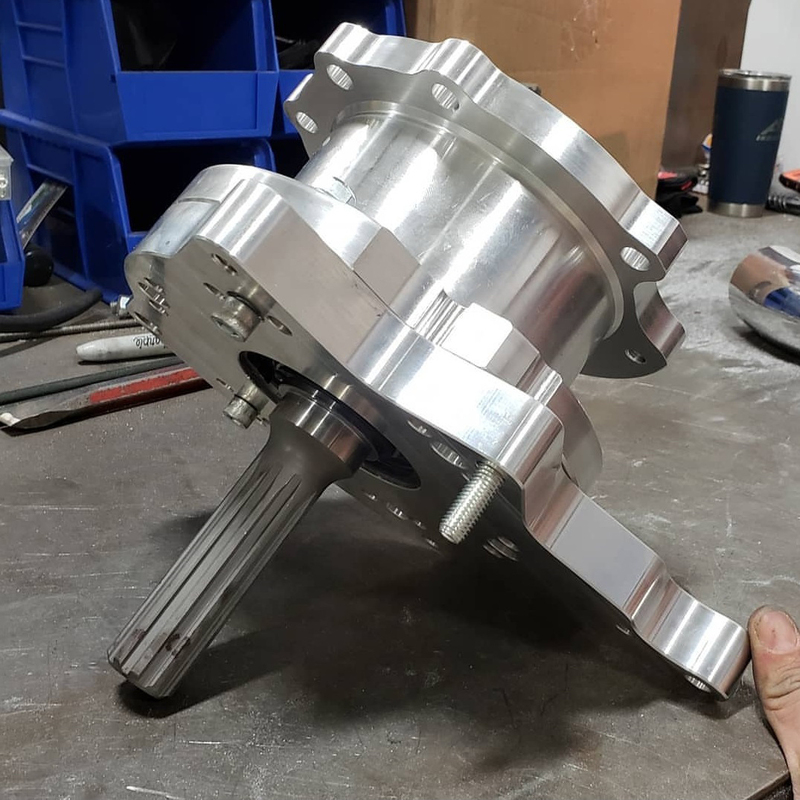 Whether it be mechanical or cosmetic components; such as custom exhausts, brackets, steering guards, wheel spacers, manifolds, intercoolers, radiators, engine mounts or transmission to LT230 transfer case adapter plates – we’ve got the skills and experience to have them fabricated. Our team of experienced engineers & designers specialize in development and innovation, ensuring that the end product has the best chance at succeeding. Our expertise allows us to work effectively in stainless steel and aluminum. Elegant – We always try to create a simple & functional design. Functional – Be confident that it works as intended. Inexpensive – Under budgetary constraints of the build projects, we try to find cost effective solutions. 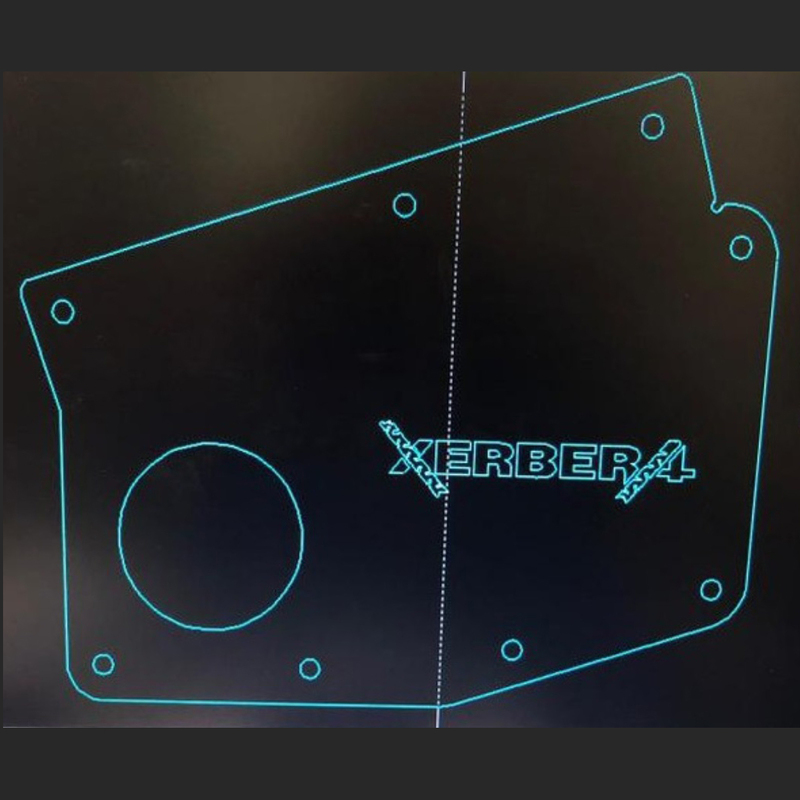 Executable – We go straight from CAD drawings to tooling. Top Quality – We test each and every component to make sure it’s flawless. 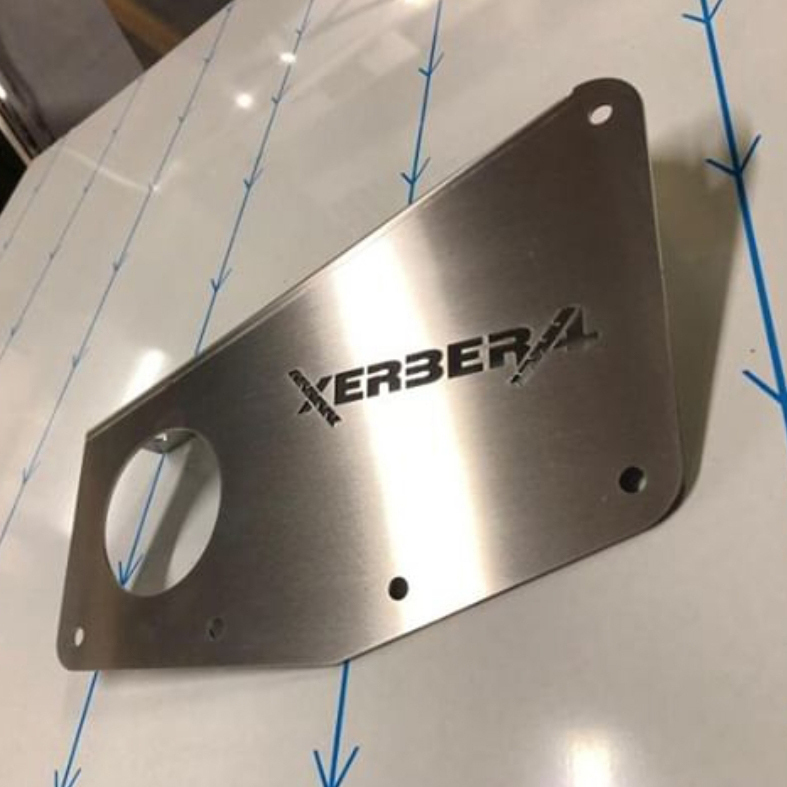 At Xerbera Automotive, we don’t like to cut corners – we always put quality and functionality first! Put your trust in Xerbera and rest assure we’ll deliver the best quality built Defender you can imagine. When it comes to making your Defender ride like a modern luxury vehicle, Dynamat does the job. 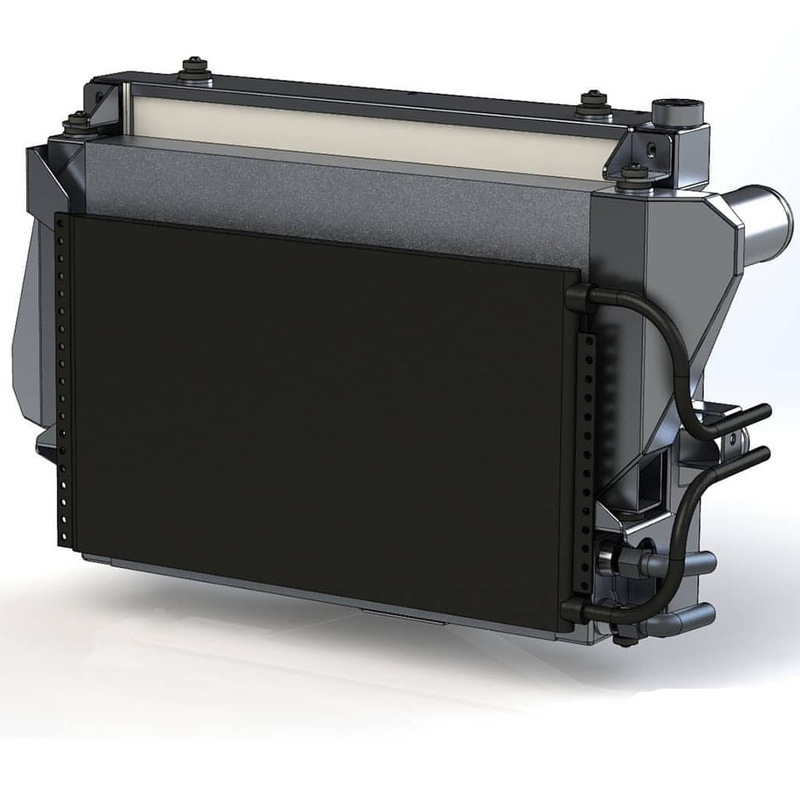 Dynamat makes cars feel solid – doors and tailgate slam snug, rain and wind virtually disappear and your interior becomes a quiet and a comfortable cruising environment. In addition, Dynamat on the interior sheet metal of your Defender will stop vibration and greatly reduce road noise. As the pioneers of sound dampening – Dynamat is recognized by consumers around the world as a quality product for solutions to unwanted noise and vibration. The Dynamat brand maintains the dominant market share in automotive restoration acoustic solutions. Heavily marketed and endorsed by industry legends, Dynamat remains the only brand asked for by name. We offer full or partial soundproofing treatments to all Defender models. Land Rover Defenders, with their mix of aluminum and steel body panels, are prone to corrode on salt covered American roads in winters. Many of these trucks show signs of rust when only 2-3 years old. The newer Range Rover and Land Rover models are less corrosion prone because they are more effectively rust proofed at the factory, but even these newer models are prone to rust and corrode when driven in high-salt areas like Vermont, or when taken off-road and submerged in water. In fact, off-roading presents a particular corrosion problem for Defender owners. When vehicles are driven on wet roads the water sprays onto a clean undercarriage and dries fairly fast. Furthermore, the water is limited to whatever sprays up from the tires. But when off-roading the vehicle may be immersed in water, filling many bare metal cavities that are always dry in on-road use. Additionally, the underside gets packed with mud that can trap and hold water for days or even weeks. In some cases the mud packs into an area and never dries as it gets wet by tire spray and holds water essentially indefinitely. 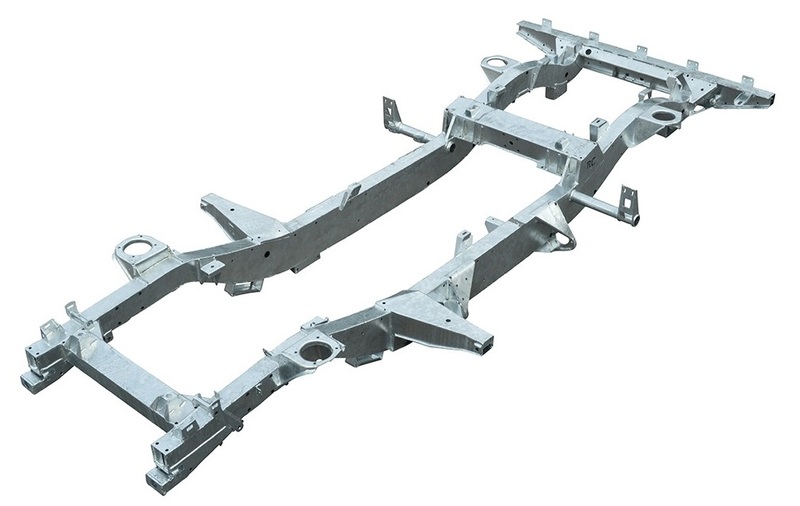 Nearly all of our Defenders are built with new galvanized chassis and powder coated. This, in itself is a great solution for rust and corrosion prevention. For customers looking for even higher levels of rust and corrosion protection, we highly recommend Waxoyl rustproofing. This is why its so important for us to understand how and where you plan to use your Defender, so we can recommend the best rustproofing option for your vehicle. We’ve spent considerable time looking into the products available to prevent Defenders from rotting away. When we treat new vehicles, or newly restored vehicles, we do advise painting all bare metal with POR15 before Waxoyl. We also advise POR15 pre-coating when large metal areas are scaled of rust on older trucks. Wax and oil based rustproofing – this product is a mix of paraffin wax and petroleum oils. The oil stops the rust and corrosion, and the wax keeps the oil from washing off. Many companies have produced wax and oil rustproofing formulations over the years. We’ve concluded the wax and oil based products are be best for Defenders. They are safe to handle, easily applied, and they do a good job of protecting the entire vehicle. They are equally effective on steel or aluminum. They are easily touched up if scraped or worn, and they won’t trap water when they get old. They can actually be applied to a wet vehicle and they will displace the water to bond to the metal! In fact, Texaco developed a wax and oil based rustproofing product to corrosion proof the holds in cargo ships. The material was poured into a flooded cargo hold, and then the ship’s pumps were used to pump the hold dry. As the water receded the rustproofing material would stick to the sides of the hold and finally it would cover the bottom. It was said to be quite effective, and it was used until the environmental laws changed and ships could no longer flush their holds with seawater. A product that worked in a saltwater environment like a ship’s hold sounded like just the thing for a Defender in salty winter water or summer mud. When we investigated wax based rust proofing products for Defenders the name that kept coming up was Waxoyl. Many people in the UK and Europe praised the product, but it was not available until recently in the US because of EPA restrictions on its shipment. Waxoyl is made in Switzerland. Waxoyl is recognized as the premier product to prevent rust and corrosion of new Land Rovers. There is no better protection for a vehicle that will be immersed in water or run on salt covered winter highways. Waxoyl is also very effective at halting the progress of rust on older vehicles. Waxoyl offers their product in bulk for professional installation and in spray cans for hobbyist use.